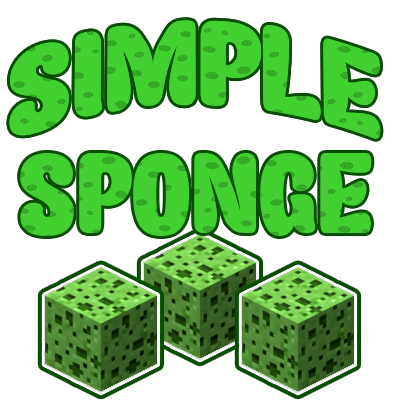 Simple Sponge is a fork of the Sponges from OpenBlocks, with additional contents. You can use this mod with OpenBlocks together without any conflicts if you wish to have the additional items / blocks from this mod! This mod currently is available for 1.10, 1.11, 1.12 and 1.13! Please submit any bug reports or feature requests through the GitHub issue tracker. This mod is under the MIT License. You are allowed to use this mod in any modpacks you would like regardless public or private. But please note that if the compiled mod jars are being modified, any bug reports on my GitHub about a modified jar are not accepted since I've signed my jar using my own key and modifying it will void the warranty. Unless you know what you're doing, be careful. If you have further details would like to ask me in person, feel free to DM me through one of the methods below! If you enjoy this mod and would like to support my mod development, consider donating / tipping! Every donations / tips are appreciated! Other than donating / tipping, you may also support me by subscribing on Patreon or Twitch! Magmatic sponge was Thermal Expansion, not OpenBlocks. Nobody, cares for real, but I'm still going to mention. Hence why I've specifically mentioned "with additional contents". But to be fair, this mod existed just for the period when OpenBlocks wasn't being ported to 1.10 and above, but now it's pretty much obsolete. I will definitely port the mod to 1.13 though. At least replace the textures, because even KL thinks (when there were no working sponges) that those textures arent that good xD. "Added some integrations for OpenBlocks" is part of the latest changelog. No, OpenBlocks is not out for 1.11.2 / 1.12 as of yet, but the integration is added for when it's ready, so no further mod updates are required. Do you know if someone is working on OpenBlocks? As for 1.11.2, I can see it's being worked on in OpenBlocks' GitHub repo. 1.12 would probably be the next after that. 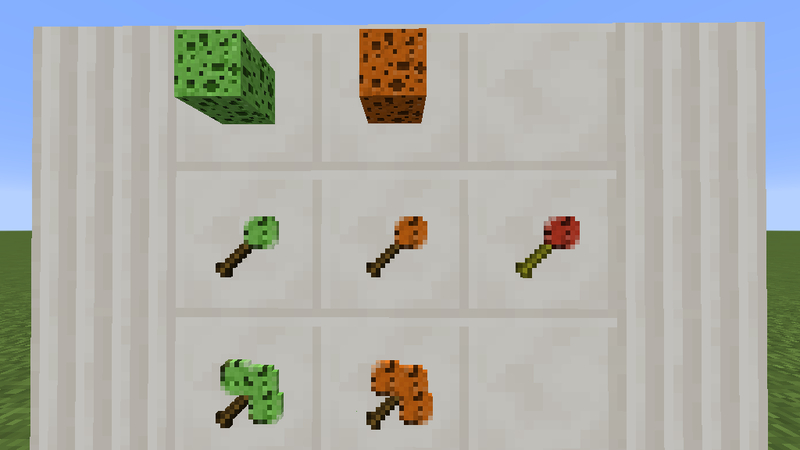 I wanted to extend the lifecycle of this mod, hence I've added OpenBlocks integration and new sponges into the mod, more sponge variants will be coming soon once I have ideas. I hope I captured everything you have added in this mod so far! Thank you so much, I shall add that showcase to the mod description on CurseForge! How to make this sponge in survival? You can install JEI to see the recipes.